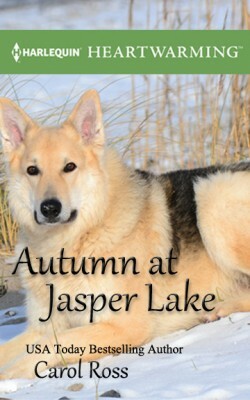 Super excited to share that Autumn at Jasper Lake, a short story I wrote for Harlequin Heartwarming is FREE on Wattpad through April! 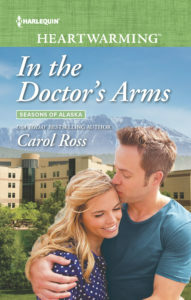 Ryder Shelton is a wounded military vet who has come to tiny Rankins, Alaska to “get away from the world,” to try and heal, and to ultimately find some peace. He’s chosen an even more remote locale on the banks of nearby Jasper Lake to find this solace. Like most of our veterans, he’s dealing with a lot. 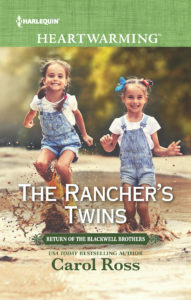 But, as any of you who have read a Seasons of Alaska book know, Rankins might be small but it’s people are larger than life! Enter his beautiful, kind (if slightly nosy) neighbor Jessie who does dog rescue and bakes amazing pies. She’s recently taken in a dog named Fife who seems as troubled as Ryder, and when it becomes apparent that he can help the poor thing, well… How can he say no? And how can he keep Jessie at arm’s length when she seems to be everything he’s ever wanted in a partner? But he’s not ready to be a part of the world again, and he’s certainly not ready for romance. Is he?